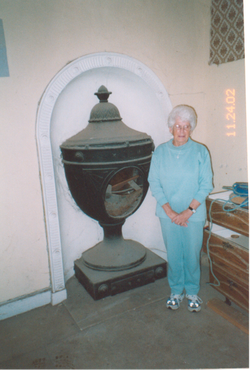 The cinerary urn symbolises the golden urn that held the ashes of Hiram Abif's heart in Freemasonry,. 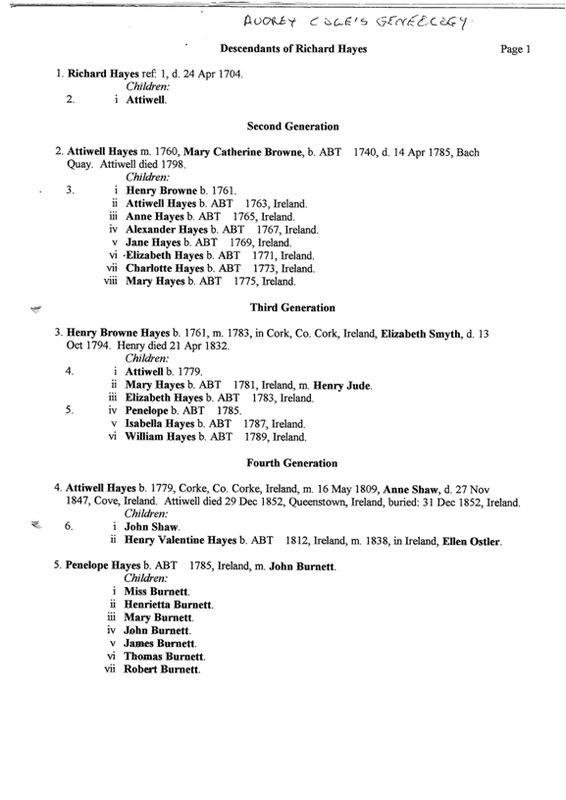 Below is the Shaw geneaology, following the line of Sir Henry's oldest and first born son Atwell, who married Ann Shaw. 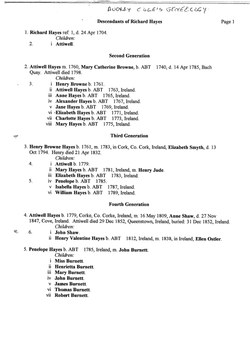 Some of their children then took their mother's surname instead of Hayes. Atwell was illegitimate and when he married Ann Shaw some of his children adopted her surname. 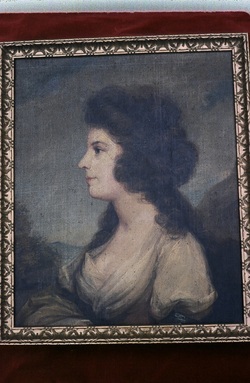 Catherine Hanning, nee Hayes, Sir Henry's sister. Mary Snary Allen nee Hayes, Sir Henry's sister. 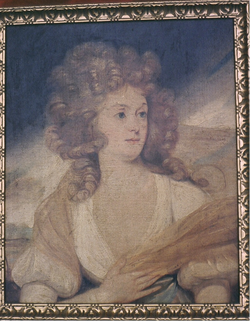 It is thought that the portrait was painted by Angelica Kauffmann.